Fat Taff 10 Feb 2019 15:03 pm said..
I’ve heard from several people he is on excess of £400k ... Take it or leave it. I suspect we may have heard it from the same source, nailed on for accuracy at the time. Glos1012 10 Feb 2019 17:26 pm said..
Glen Sannox 10 Feb 2019 17:58 pm said..
ShedOrdead, why do you refer to 'Quins as 'Queens'? Tumpy+1 10 Feb 2019 18:02 pm said..
Glen Sannox wrote: ShedOrdead, why do you refer to 'Quins as 'Queens'? RossM 10 Feb 2019 18:23 pm said..
Hardlywins, Hairy queens, Pests, Budgies, Sorries. So what? ShedOrDead 10 Feb 2019 20:16 pm said..
Just seen this, sorry Glen. Abbreviation of "Hairy Queens", itself a bastardisation of Harlequins and an underhand yet affectionate nick-name for them in the shadows of HQ that I always understood to be common currency, certainly in the rugby clubs to the West of Oxford and maybe further afield as well. Open to correction or education on the latter point. 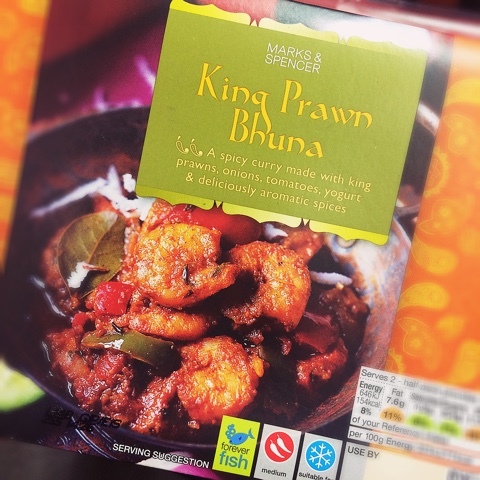 King Prawn Bhuna 10 Feb 2019 20:43 pm said..
Why not?...we're not Glassdoor apparently. Sense of humour bypass surgery? steckers 10 Feb 2019 20:53 pm said..
How many times have OW and DC played together - twice? For me our best 10-12 is DC and Billy T.
Not1eyed 10 Feb 2019 22:02 pm said..
steckers 10 Feb 2019 22:19 pm said..
A lot of the pre-called moves require a more 'ball playing 12' - they like one to step up to be first receiver and then DC to loop behind. It gives him so much more time on ball. It's a joy to watch at times. But maybe Billy T will be needed at 13.